The inspiration was the Tingkop baskets used to store food produced by the Tagbanwa or Tagbanua, one of the oldest ethnic groups in the Philippines and they can be mainly found in the central and northern Palawan. Powder coated metal was used as frame and PE plastic for weaving so it can be used for as outdoor stool and storage. Conceptualization started September 2013. Prototyping began in October 2013 and it will be exhibited at Maison Asia Singapore March 10-13, 2014. 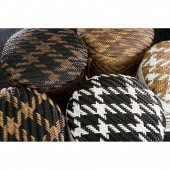 All the materials used are locally sourced and the weaving technique is familiar to the original basket used by the Tagbanwa. 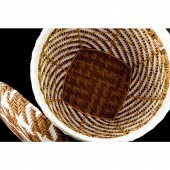 It was important that the weaving patterns by the Tagbanwa were very similar. 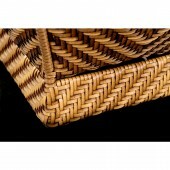 Although the original material used for basket was palm leaves which made it easy for weaving but with the use of PE plastic the weave was combined with some modern patterns like hounds tooth and chevron pattern to give it a contemporary look. 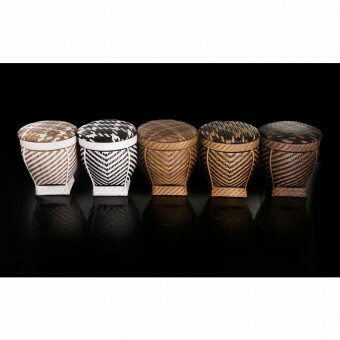 The shape is very similar to the original baskets. Making sure that the shape of the basket is adopted and that proportion to a stool is precise. The intricacy of the weave was a challenge and the use of the right colors is important. 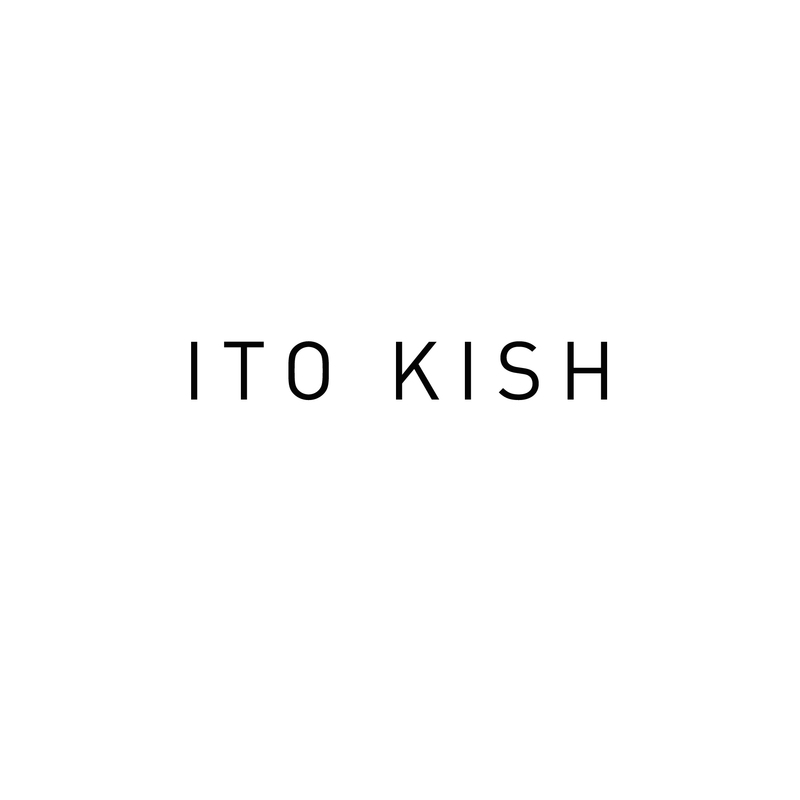 Ito Kish is the home line product development arm of KISH, a retail, furniture and interior designs company based in Manila and established in December 2000 by Ito Kish CEO and Chief Visual Storyteller. Ito Kish is a Filipino design concept aiming to showcase the limitless possibilities that Filipino materials and design can offer. It takes pride and puts premium in the stories and unique experiences that our products bring to our clients’ home. 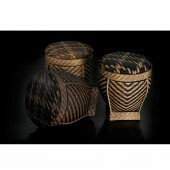 Santamaria Stool/Storage by Ito Kish is a Nominee in Arts, Crafts and Ready-Made Design Category. Santamaria Stool/Storage by Ito Kish is Winner in Arts, Crafts and Ready-Made Design Category, 2013 - 2014. Did you like Ito Kish's Art Design? Did you like Santamaria Stool/Storage? Help us create a global awareness for good art design worldwide. Show your support for Ito Kish, the creator of great art design by gifting them a nomination ticket so that we could promote more of their great art designs.